Telehealth, and telemedicine in particular, uses technology to provide medical care to patients who may be located dozens, hundreds or even thousands of miles from their providers. But, how this care is delivered could look different, depending on the situation. Each patient has unique needs, and specialties may benefit from different technologies. There isn’t one “right” way to provide telemedicine. It has expanded to include a number of methods and applications. Below are four different types of telemedicine, and ways these methods can be incorporated into your practice. Synchronous telemedicine is the type that usually comes to mind when someone talks about telehealth. It involves live, two-way video conferencing between a patient and a provider. With the use of special peripheral equipment such as stethoscopes, otoscopes and cameras, providers can diagnose and treat patients just as if they were in the same room together, even though they may be hundreds of miles apart. This type of telemedicine is often used to connect patients to specialists at distant sites. It can also be used by primary care providers to diagnose and treat common illnesses like a cold or determine if a patient should proceed to an emergency room. It has also proven effective in providing behavioral health and psychiatric care. Also known as “store-and-forward” telemedicine, asynchronous telemedicine involves the transmission of patient health information to a provider, who evaluates the information to diagnose or treat a patient. This health information may include pre-recorded videos, photos, labs, scans, patient history or other relevant information. 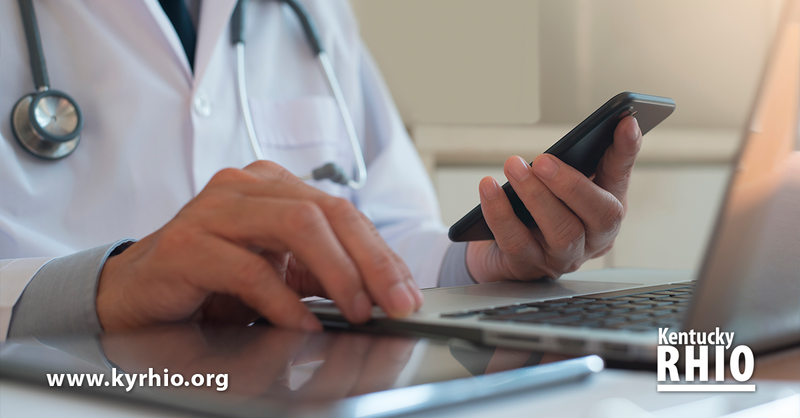 In contrast to a live video interaction, this type of telemedicine provide access to data after it has been collected and involves communication tools such as secure email. Store-and-forward telemedicine is generally used to connect providers to other providers for consults. It is commonly used in dermatology, diabetic retinopathy, radiology, pathology and wound care cases. RPM allows providers to monitor a patient’s health outside of the conventional clinical setting. RPM devices are used to gather health data during the course of a patient’s typical day and then this data is electronically transmitted to their provider for evaluation. RPM devices can include scales, glucometers, blood pressure cuffs and more. RPM can be beneficial for helping patients manage chronic conditions such as congestive heart failure, diabetes and hypertension. It allows providers to track healthcare data for patients and make better healthcare decisions based on trends, which can reduce hospital admission and readmission rates. mHealth, or Mobile Health, includes telehealth services supported by smart phones, tablets and other mobile devices. It can be used in conjunction with the other types of telemedicine, including live video conferencing, store-and-forward services, and remote patient monitoring. mHealth can include features such as targeted text messaging, health-focused apps like MyFitnessPal, wearable technology such as Fitbits, or video chats through services like Skype, FaceTime or Simple Visit. With the continued advances of mobile technology, mHealth will play a big role in healthcare moving forward. For more information on telehealth, how to incorporate telemedicine into your practice, or the KRHIO Telehealth Coalition, contact Nicole Winkleman at 606.462.1566 or n.winkleman@krhio.org.